Camp Minsi offers a variety of merit badge programs. 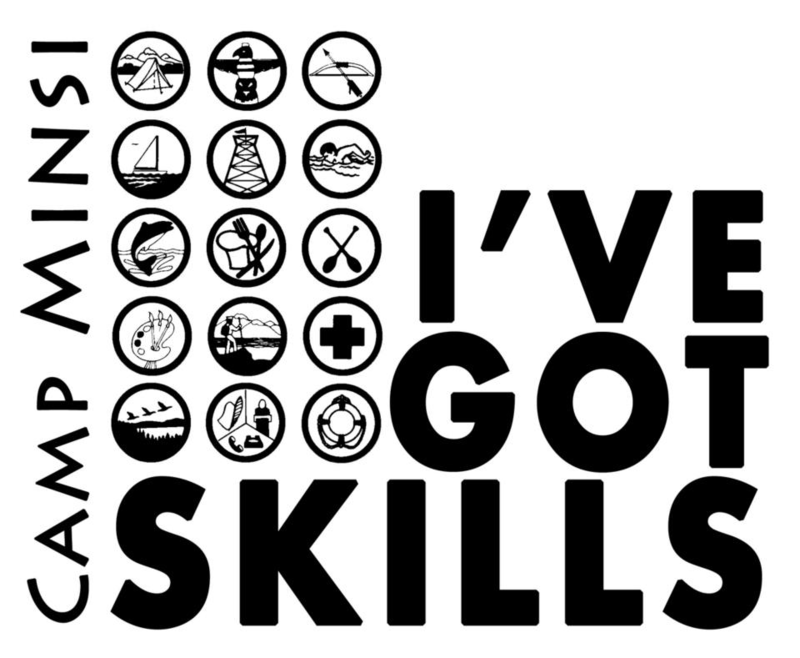 This page outlines the various merit badges available to Scouts this summer at Camp Minsi. While merit badges and advancements are only a portion of the overall summer camp experience, we want to ensure that each Scout is prepared to succeed in earning the badges they set out for and get the most out of these programs. Our ultimate goal is to provide a fun program full of meaningful learning to all Scouts. Be prepared! Scouts should review the requirements for each badge they intend on taking before their week at camp. Scouts should be sure to complete any necessary pre-requisite requirements before coming to camp. These requirements are listed in parenthesis next to the badge name below. Due to the nature of some requirements, and the limitations of the summer camp setting, the listed requirements will not be completed in the merit badge classes. In many cases, a signed note from a Scout leader is sufficient to show proof of a pre-requisite; or bringing a copy of the written requirement (such as a report, letter, or menu). Please be sure to complete all pre-requisites prior to coming to camp to ensure a completed merit badge at the end of the week. 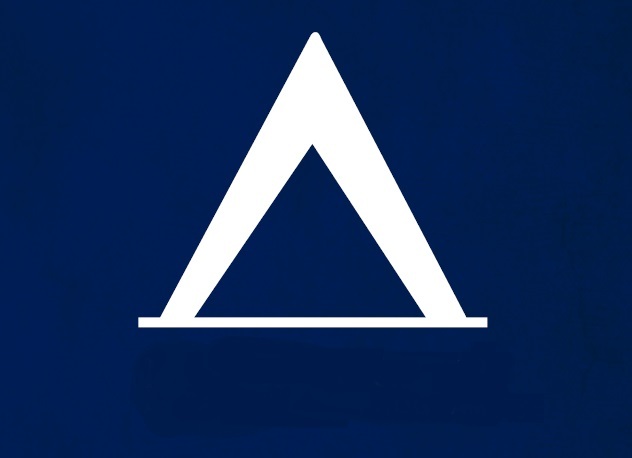 In some cases, Scouts will not be able to work on other requirements without having the pre-requisite requirements completed first. 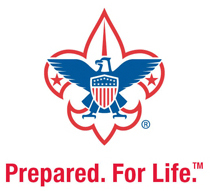 To help ensure all Scouts have a meaningful and worthwhile merit badge experience, Scouts who have not completed the pre-requisites prior to camp may be encouraged by the counselor to find another merit badge to take at that time (especially in the cases of Eagle-required merit badges). Some badges, particularly those in the HandiCraft and Shooting Sports areas, might have additional costs associated with the class. Craft kits, shooting tickets, or other necessary items are sold in the trading post. Approximate costs for the materials needed for each badge are also listed here. Scoutmasters and unit leaders should guide Scouts in their merit badge selections. The Camp Minsi 2019 Merit Badge & Program Guide provides Scouts with more information on the merit badge programs - including class times, badge descriptions, and other important notes on each badge. Scout leaders can pre-register their Scouts for merit badge classes and other programs using the DoubleKnot online registration system. A special scheduling worksheet has been created to assist leaders in collecting the information on the badges and programs that their Scouts plan to enroll in during their week at camp. Pre-registering allows the merit badge instructors and camp staff to be prepared for your week at camp and allows leaders and Scouts to better plan out their week at camp in advance.